Once Jake and I got back from Fiji, we were sad we had to leave the sandy beaches and warm sunshine. 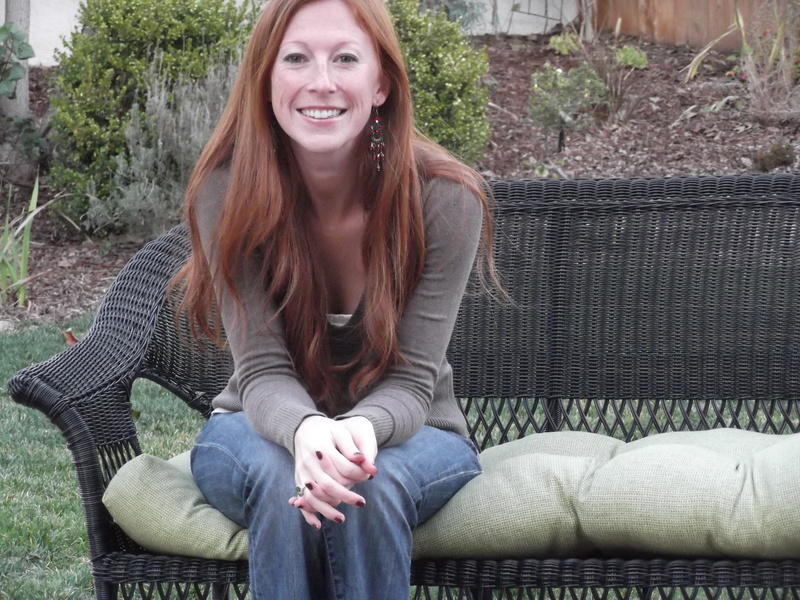 Of course, we were happy as clams to get back to our babies, Lily and Cousteau. Still, we missed the ocean. Then it dawned on us. We LIVE right by the ocean! The big Pacific. 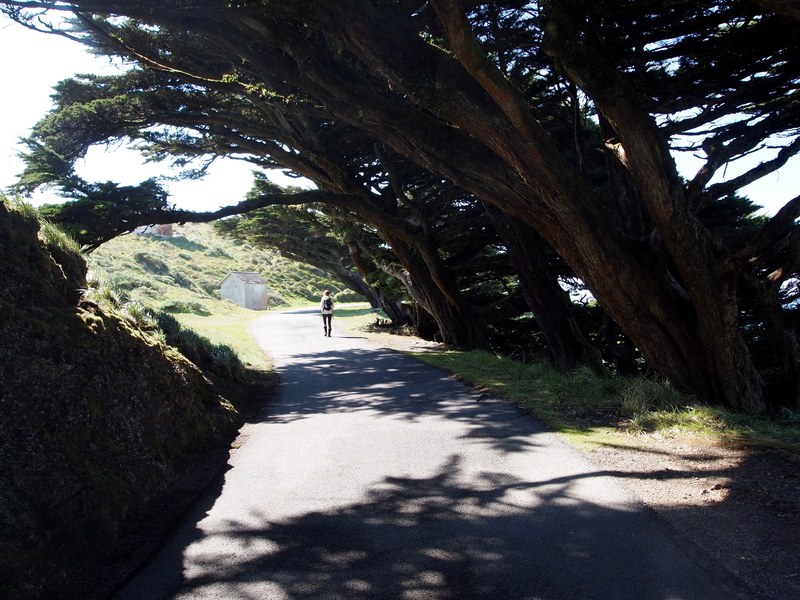 So off we went on an afternoon adventure to the Point Reyes Lighthouse. 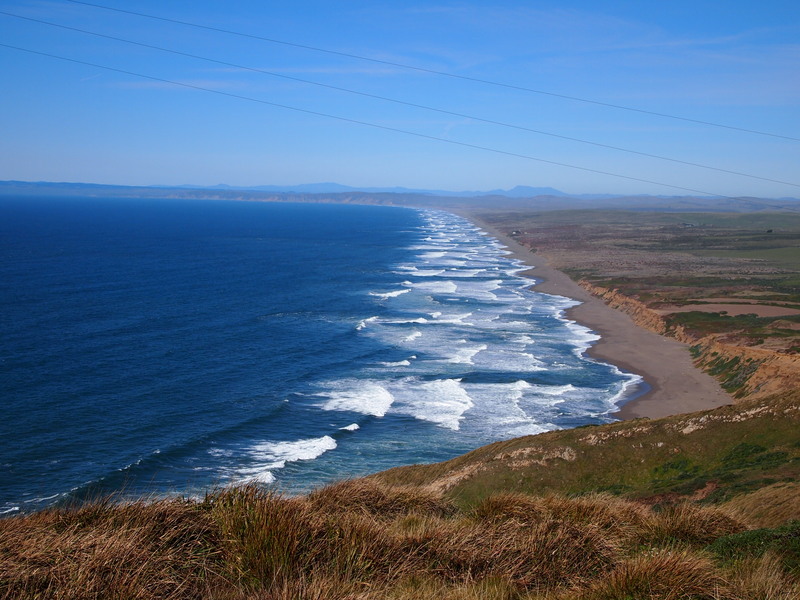 To get to the lighthouse, you first have to drive into Point Reyes National Seashore, which is part of the U.S. National Park Service. It is such a beautiful drive. 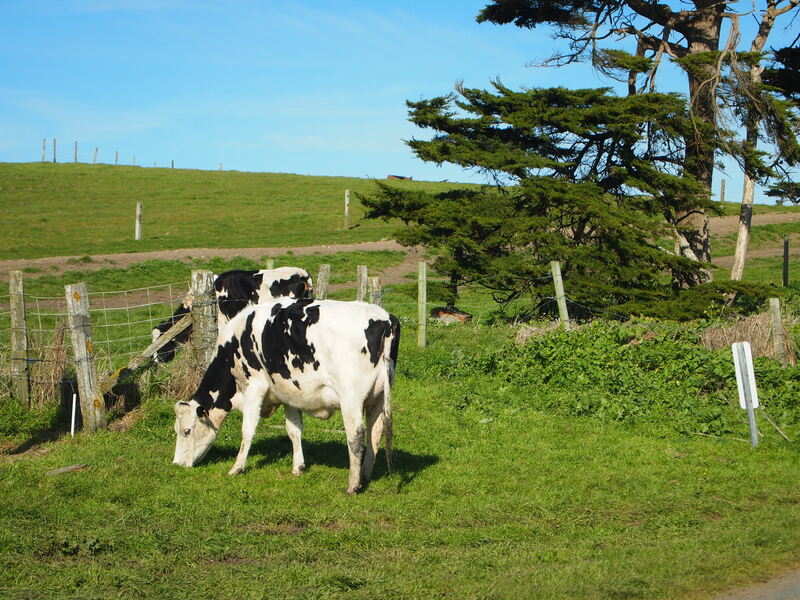 Along the small two-lane road you see nothing but hills, green grass, lots of cows, and historical ranches. 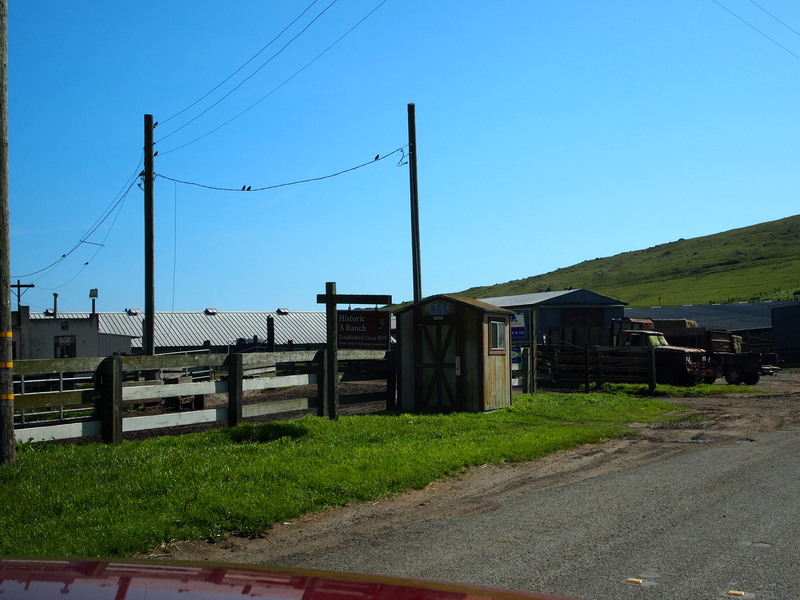 The historical ranches date back to the mid-1800s, and I believe they are all still operated to this day. 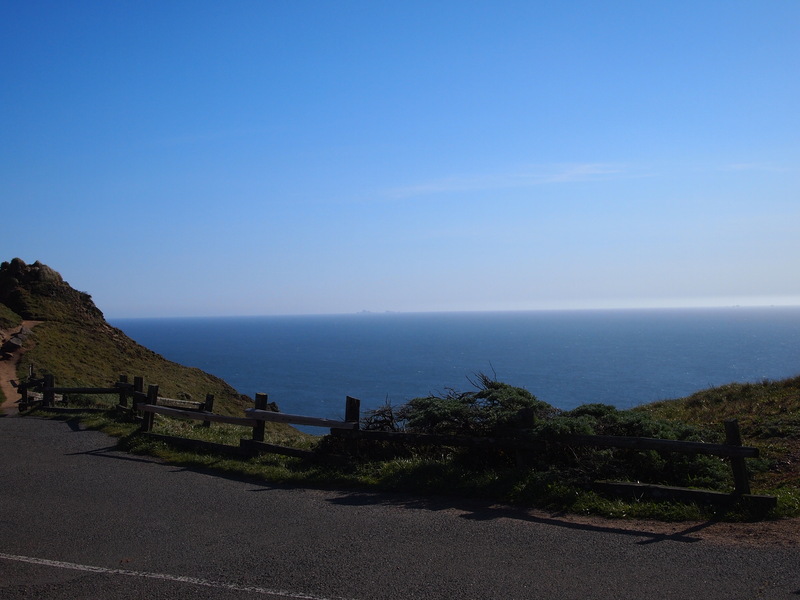 So here we are, driving perpendicular to the coast, heading south through Point Reyes National Seashore. It’s a great, big peninsula, taking approximately 30 minutes to drive from the main entrance all the way around to the lighthouse. The drive there is amazing, but once you park in the little circle lot outside of the lighthouse entrance, you can’t help but feel you’ve stepped into a coastal paradise. It’s not hot beach weather, but the sun is shining and the waves are rolling into the coastline. 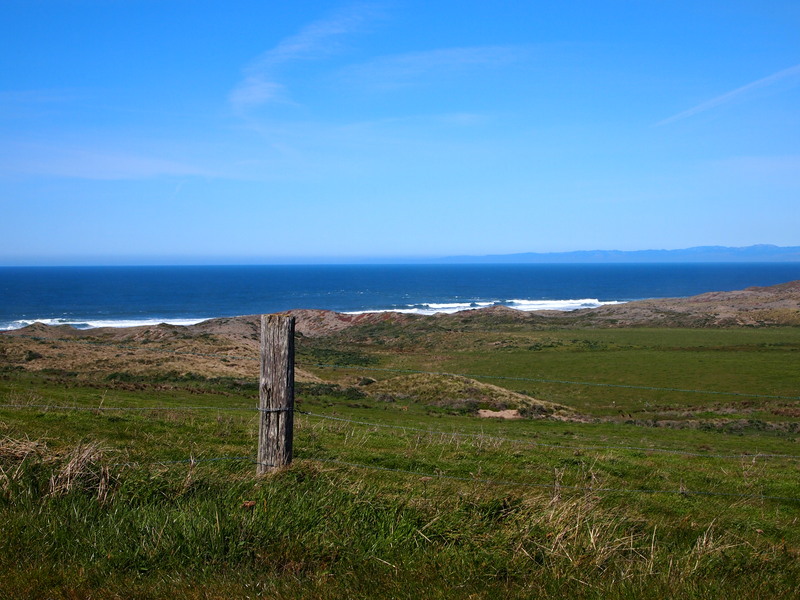 To the south you can see the Farallon Islands sitting about 20 miles away, and to the north, you can see miles of Point Reyes beaches with incoming waves. It’s about a half mile walk to the upper buildings, which include a little shop and visitor center. 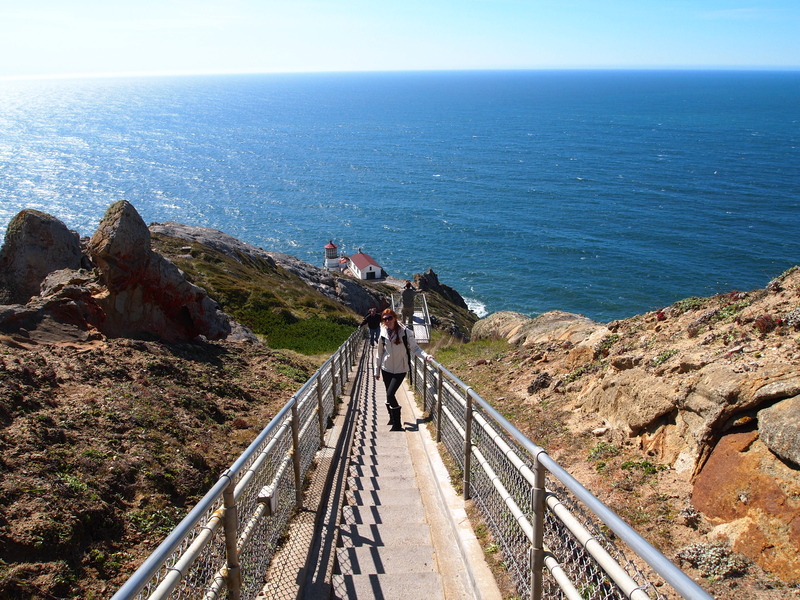 Then, 308 steps descend down to the lighthouse. It sounds like a lot, but it’s totally worth the climb. The day we were there, a small group of locals had gathered with huge cameras and binoculars to look for the grey whales migrating back north. We were even lucky enough to see a few blow spouts! So, we got the see the ocean again, and we didn’t have to fly anywhere to do it. 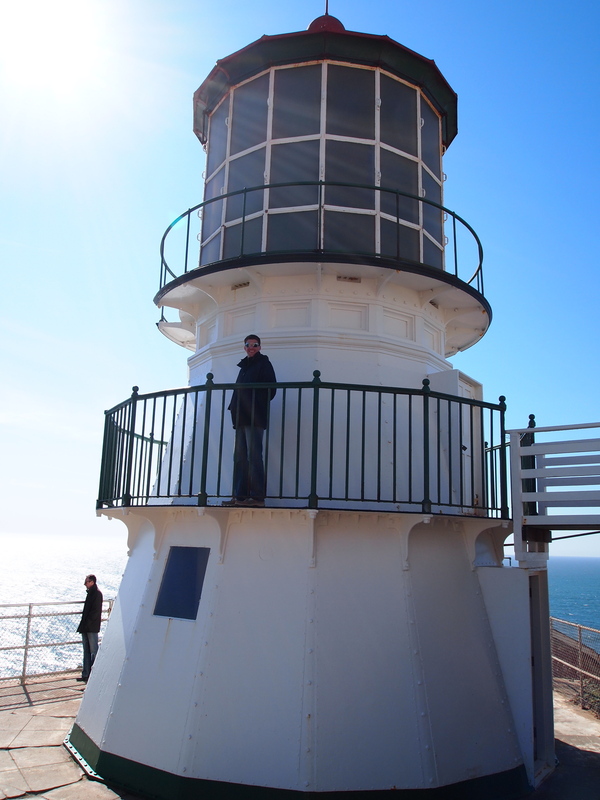 Living in California is quite incredible, especially with places like the Point Reyes Lighthouse right in your backyard. 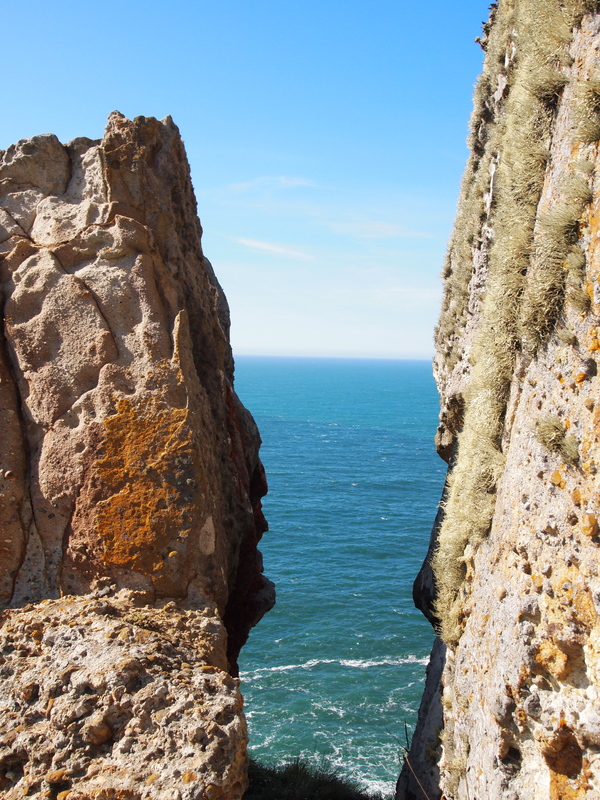 This entry was posted in Travel & Adventure and tagged Meg McCollister, Point Reyes Lighthouse, Point Reyes National Seashore. Bookmark the permalink. Fabulous, Meg! We are going to come visit you–any time now.